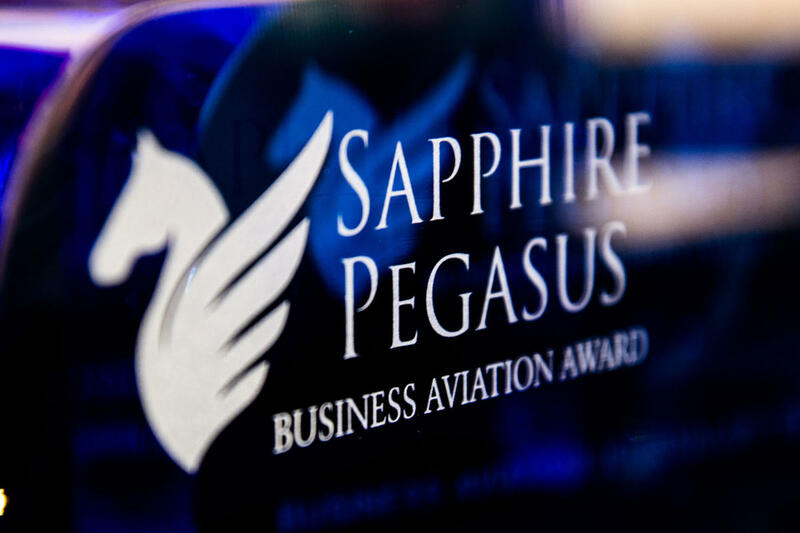 Sapphire Pegasus Awards announced that will be presented for outstanding performances and accomplishments at the Caribbean Aviation Meetup on St.Maarten. 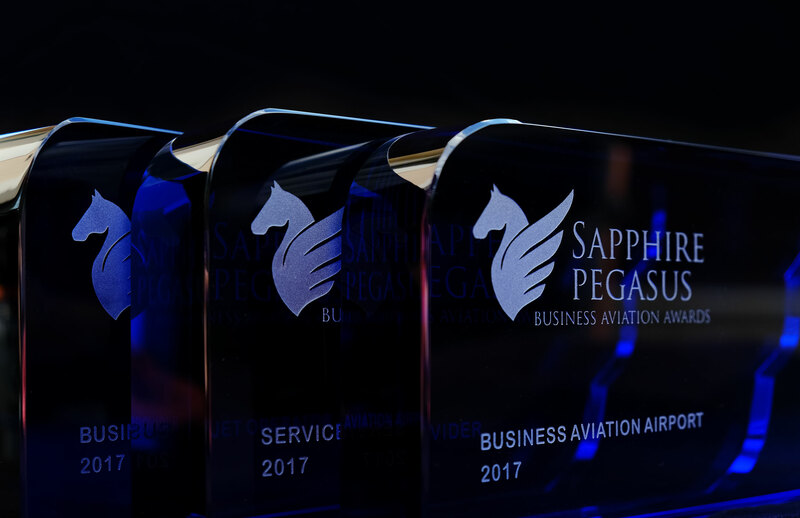 The Sapphire Pegasus Award organizers announced that four Awards will be presented for outstanding performances and accomplishments at the Caribbean Aviation Meetup on St.Maarten in June 13-15. 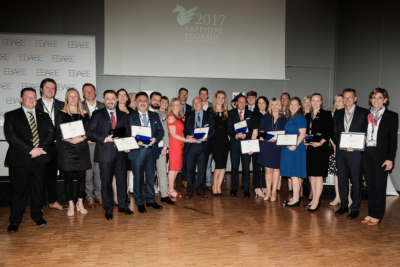 The announcement was made during the Sapphire Pegasus annual Gala Dinner and Award Celebration in Prague, Czech Republic on Friday. 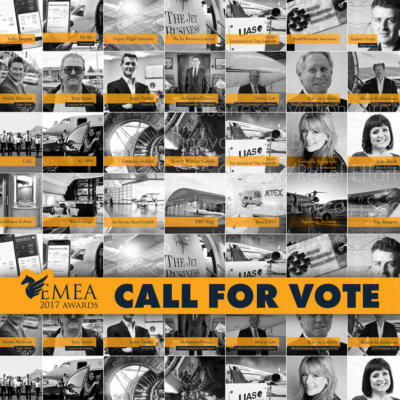 The audience of aviation and media professionals applauded and praised the initiative. 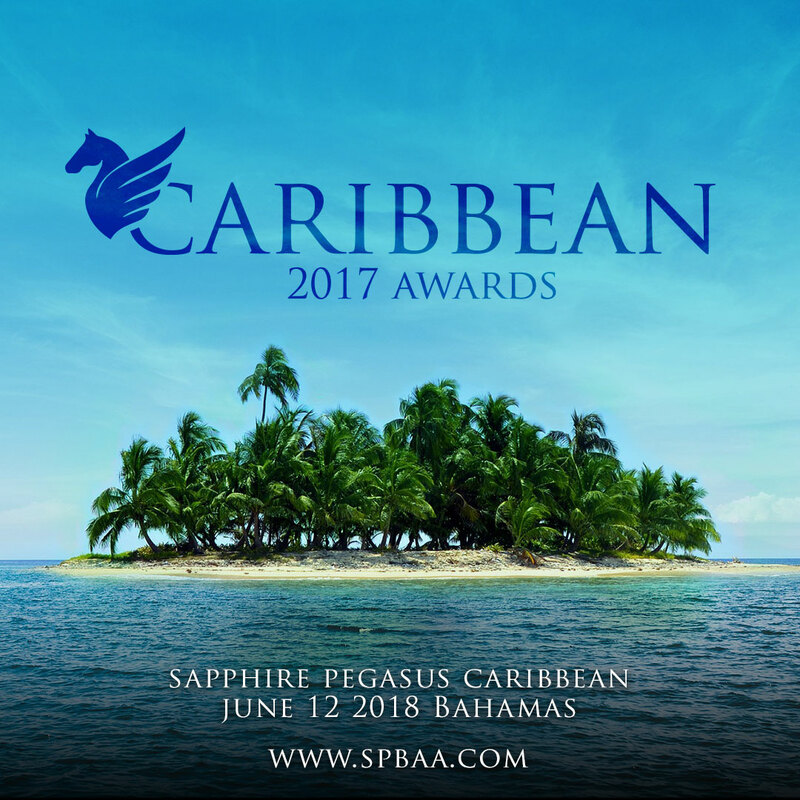 In St.Maarten, the Awards will be presented during the Award Evening of the Meetup conference on June 13 at Sonesta Maho Beach Resort. Contrary to the Gala Event in the luxury Boscolo Hotel in Prague, a once Neo-Renaissance palace, the event in the Caribbean will be held on the white beach sands of the Sonesta Palm Grill, under palm trees and an exotic evening sky as an expression of the authenticity of the region. The Sapphire Pegasus Award is a symbol of gratitude for the superb performance in an industry segment where mediocrity is unacceptable. The Award has been accepted as an asset of its own kind in the industry and already finds worldwide attention. In Europe, the professional business aviation organizations EBAA, BACA, RUBAA, CEPA and AFBAA are supporting partners of the event. The Sapphire Pegasus trophy is created out of the worldwide unrivalled Bohemian crystal by the glass masters of the famous Moser Glassworks in Karlovy Vary. Moser provides a unique aesthetic experience through works of crystal that have timeless artistic value associated with a high utility value. The 2nd Annual Caribbean Aviation Meetup is held June 13-15 on St.Maarten. 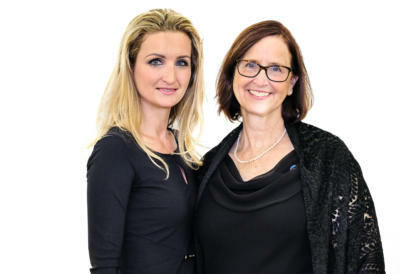 The international conference is hosted by Princess Juliana International Airport. The Meetup is a conference platform that accommodates a new attitude towards positive development and impact of airlift. 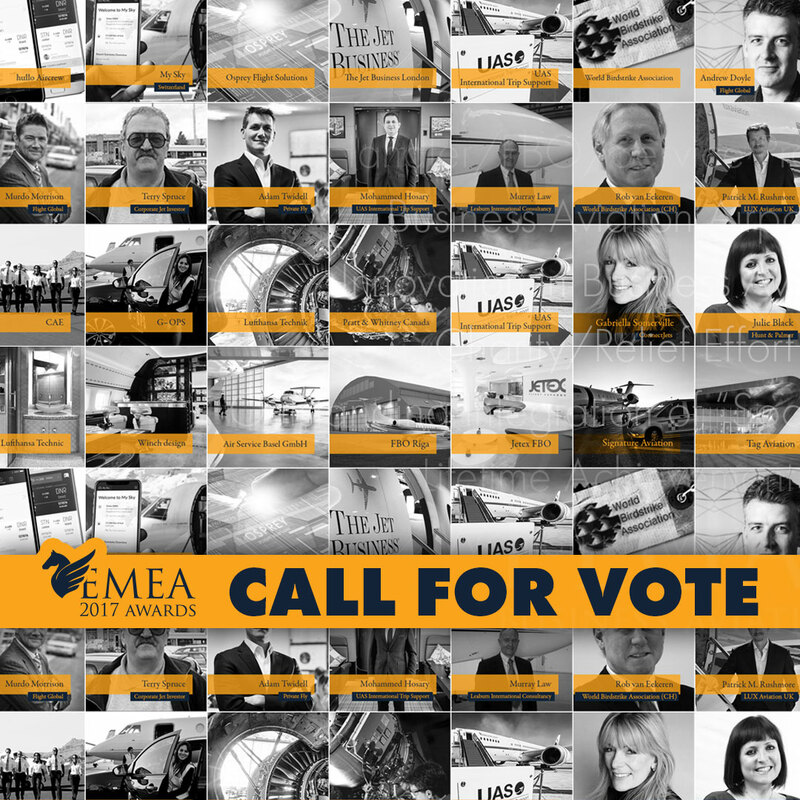 The event is appealing to a significant number of professionals from both aviation and tourism industries from the within the region and abroad (www.cariavia.com).